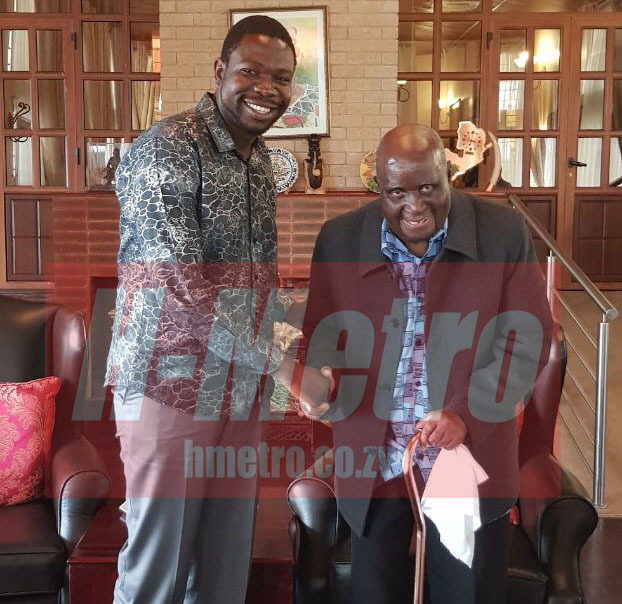 PROPHETIC Healing and Deliverance Ministries founder, Prophet Walter Magaya was in Zambia yesterday and met with former Presidents, Kenneth Kaunda and Rupiya Banda. The 93-year-old Kaunda led Zambia as the first President from 1964 to 1991 while Banda (80) took charge between 2008 and 2011. 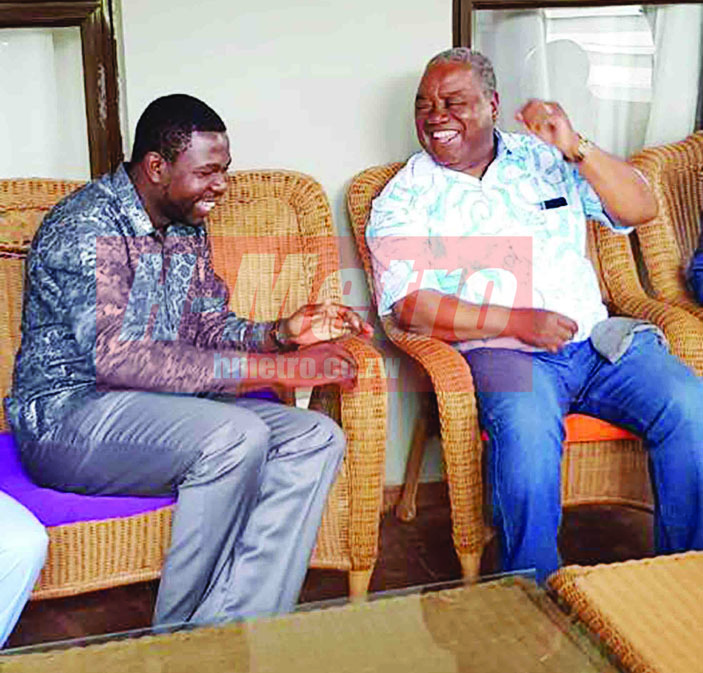 With Kaunda, Prophet Magaya conducted a prayer meeting and then discussed issues around the Kenneth Kaunda Foundation, which deals with HIV/Aids in Zambia. With Banda, Prophet Magaya dealt with possible business partnerships they could be in partnership especially in Zambia. The private visit came a week after a visit to Angola where he engaged the leaders there on possible ventures for both his church and business arm. A member of Prophet Magaya’s small delegation said the invitation by the two former Zambian Presidents is recognition of the PHD leader’s influence in society and also recognition of the work he is doing as a proud Zimbabwean.